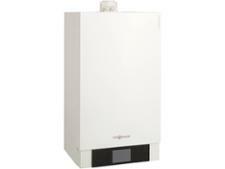 Johnson & Starley QuanTec HR28C boiler review - Which? 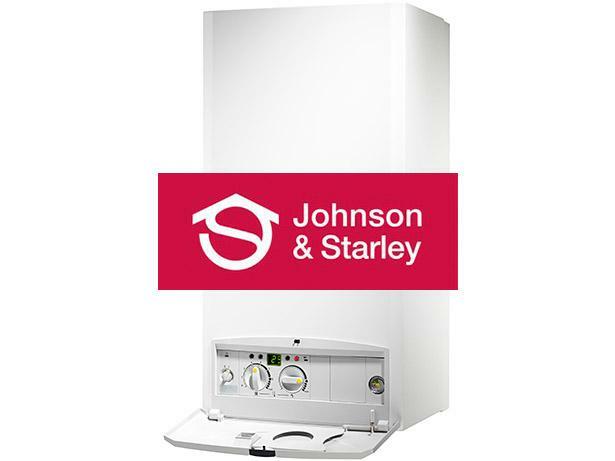 If you’re after a neat-looking condensing gas combi boiler, the Johnson & Starley QuanTec HE28C has its control panel behind a fold-down flap, giving an uncluttered, simple exterior. But when it comes to boilers, you’ll probably be more interested in its performance than its appearance, so will this one prove to be reliable and efficient? Read our full review to find out.